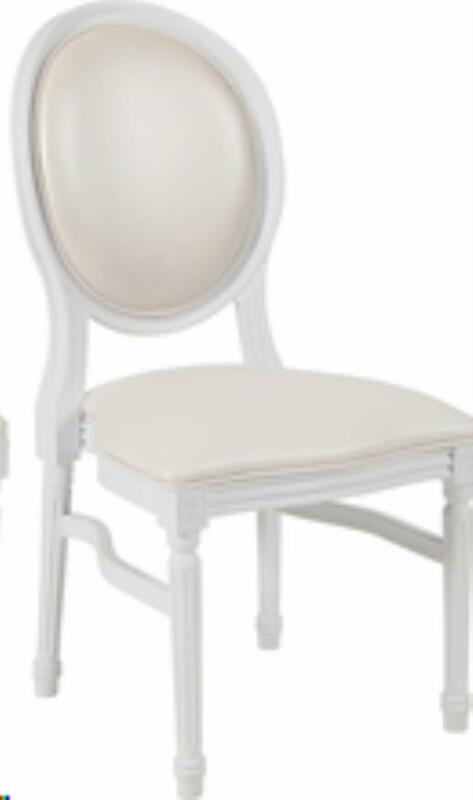 Our King Louis Chairs are classic and stylish. 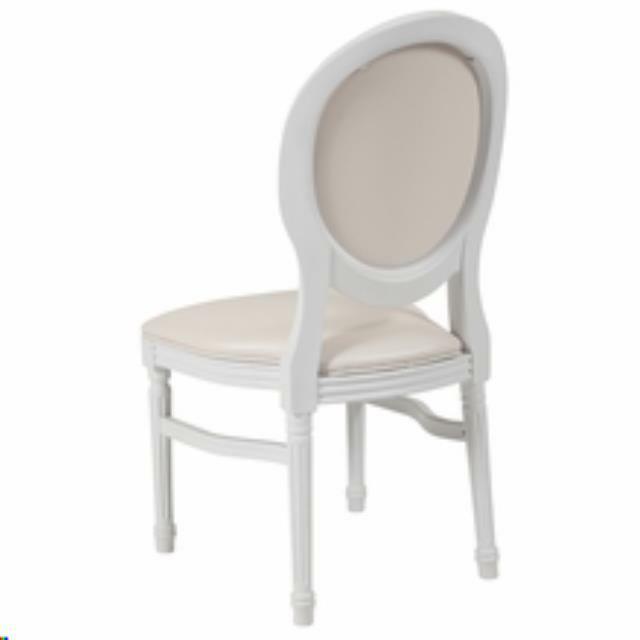 They are great for the Bride and Groom at the Head Table or the Sweetheart Table, or for that Couple celebrating their Special Day! 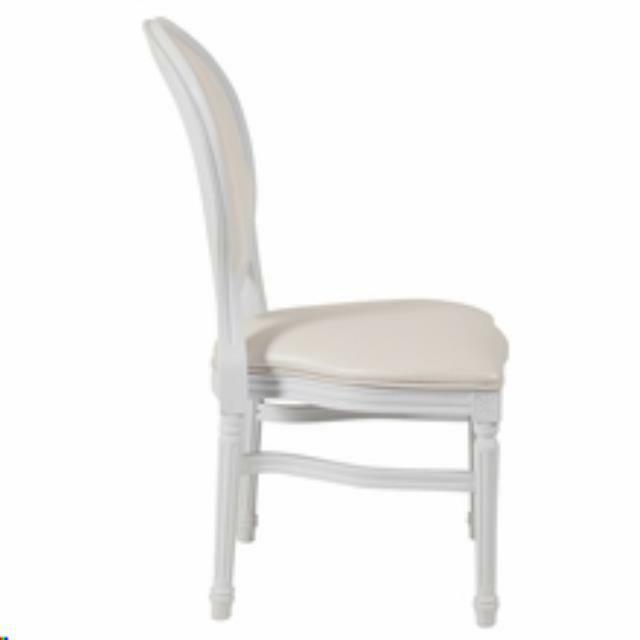 * Please call us for any questions on our king louis chair white rentals in Cornelius NC, Lake Norman, Mooresville, & Davidson, North Carolina.